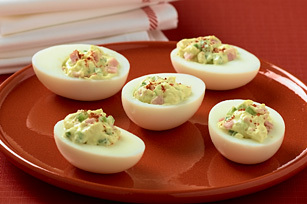 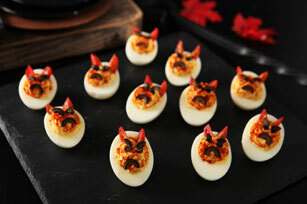 Traditional deviled egg recipes are creamy, delicious and crowd-pleasing—and so are these Healthy Living Deviled Egg Appetizers! 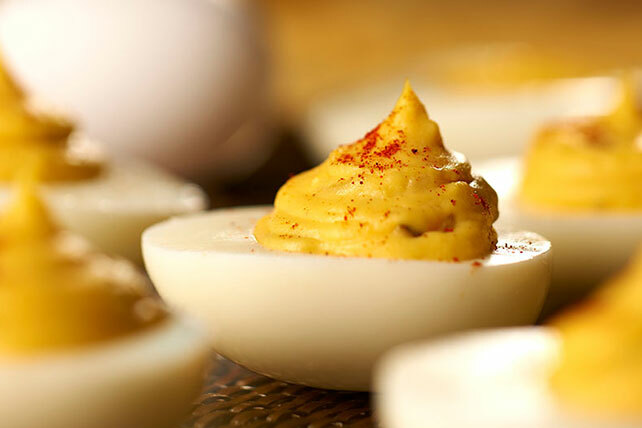 Whether they&apos;re made with smart ingredient swaps or with added veggies, these better-for-you appetizers from My Food and Family are perfect for holidays, entertaining—and any other time you want deviled-egg deliciousness. 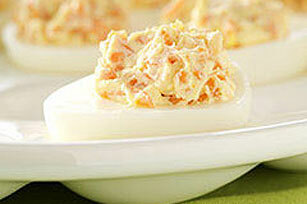 Need help with the prep work? 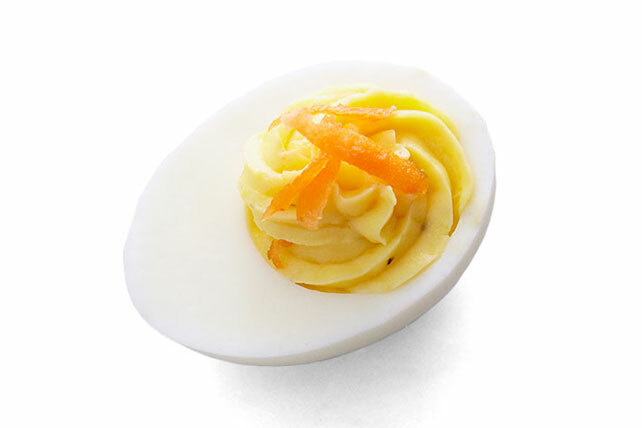 See our video on how to boil an egg—or better yet, watch a how-to video to see a recipe in action.